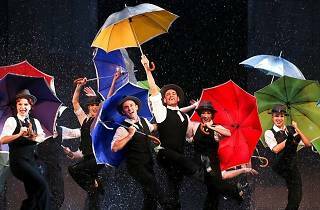 Expect rain and plenty of it, too, as the West End musical splashes into town with a set design that promises a whopping 12,000l of water per show. Adapted from the eponymous 1952 movie, the story follows Don Lockwood as he and his peers leave the silent screen behind to embrace the talkies. 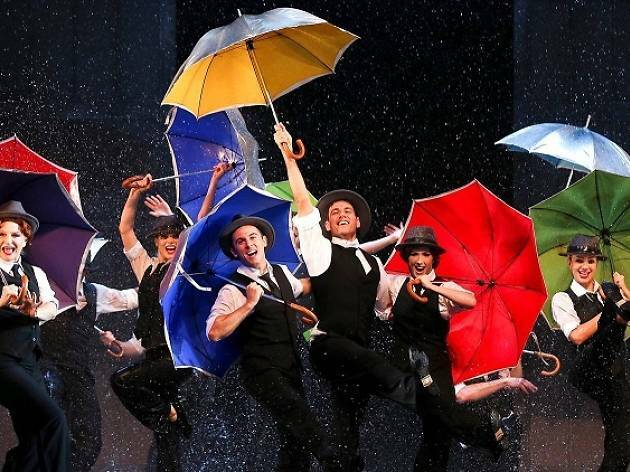 Listen out for a string of beloved songs from the original score including ‘Good Morning’, ‘Make ’em Laugh’ and, of course, ‘Singin’ in the Rain’.